Home › Rhinos Latest › Think you’re a wiseguy? Everyone has the chance to win! 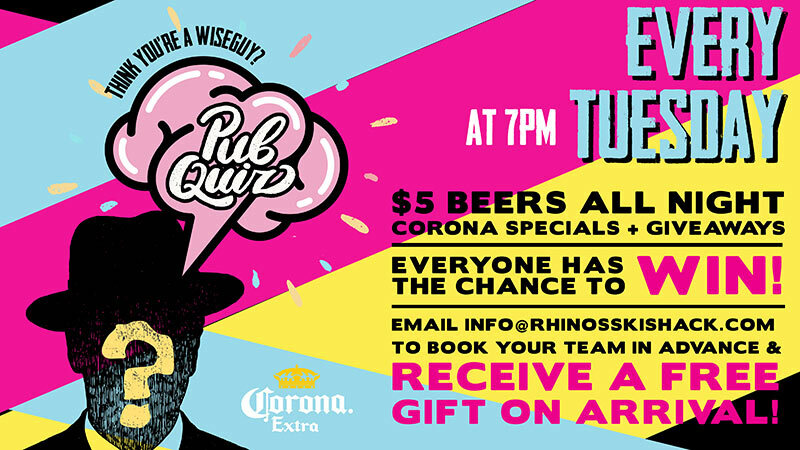 Email info@rhinosskishack.com to book your team in advance & receive a FREE gift on arrival!